The National Convention of Buhari Youth Organization will hold July 10th in the capital city, Abuja. 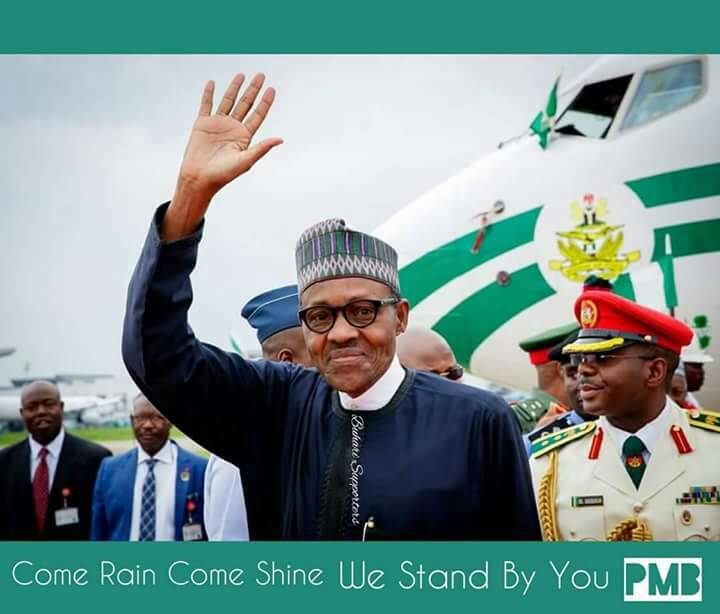 Thousands of Nigeria Youths under the Buhari Youth Organization will be converging in Eagles Square, Abuja on the 10th of July to reaffirm their support for President Buhari in the forthcoming election. Speaking at the sideline after its meeting in Abuja, the group's National Organizing Secretary, Chief Felix Idiga, said the rally, which is slated for July 10th will showcase President Buhari's concrete achievements in the last three years to Nigerians and the whole world. Meanwhile, Nigeria Youths have also applauded President Muhammadu Buhari for signing the "Not Too Young To Run" Bill, for the fight against Corruption, N-Power and other National Social Investment Programs, it's a victory for the younger generation, they added.